Great Britain produced many of the most influential scientists, mathematicians and inventors in modern history. With influential people, come influential ideas, theories and inventions, some of which have the potential to change the world forever. This list will look at my pick for the top 10 British inventions which did just that. Note that although a couple of these inventions have been disputed, they are all legally recognized as British inventions. Let’s open with a little controversy. 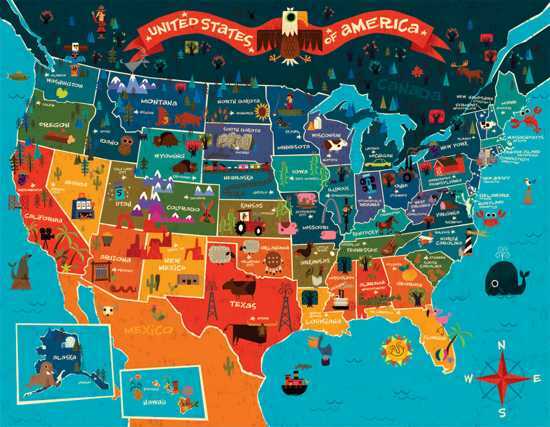 The United States of America (USA) is a country occupying roughly half the continent of North America, mostly the southern half. As the sole current global superpower (by definition), The USA has been, and continues to be, one of the most influential countries in the world, especially in industry, culture and military power. The USA was formed when British colonies in North America declared independence after continued and growing disputes with the Kingdom of Great Britain (as it was then known) over taxation of the colonies without representation in British parliament. The Revolutionary War lasted 8 years from 1775 to 1783, resulting in victory and independence for the USA with decisive assistance from the French, Spanish and Dutch during the war. However, the fact remains that the colonists were British subjects until the point of victory in 1783, at which time they became independent Americans. By that reasoning, The USA was, at its inception, a British invention. 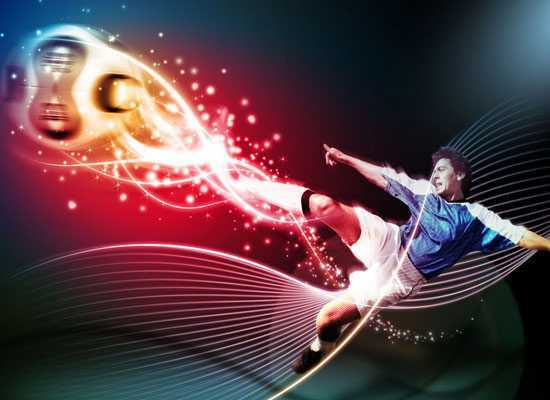 Most popular sports in the modern world trace their history to Britain, at least in terms of standardization of the rulesets and widespread competitive play. The most notable being Football, Cricket, Rugby and Tennis. Many other modern sports trace their history to variations on British sports, such as American Football (derived from Rugby) and Baseball (derived from Rounders). Of course, the British weren’t the first to think of kicking a ball around in a field, but the British standardized the structure and rules of most modern competitive sports as we know them today. Isaac Newton was a British physicist and mathematician. 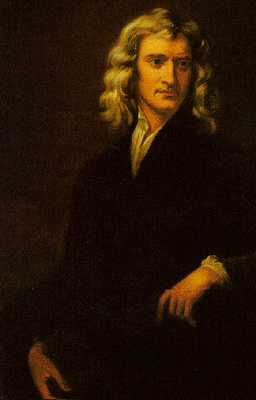 Born in 1642, Newton discovered and documented for the first time three laws of motion in regard to physics. Newton’s Laws are as follows – 1st Law: An object at rest tends to stay at rest unless acted upon by an external force and an object in uniform motion tends to remain in uniform motion unless acted upon by an external force. 2nd Law: An applied force on an object equals the rate of change of its momentum. 3rd Law: Every action has an equal and opposite reaction. Newton was also the first person to document the mechanics of universal gravitation. Newton’s work is some of the most influential in the history of modern science, many regarding him to be one of the most important scientists in human history. 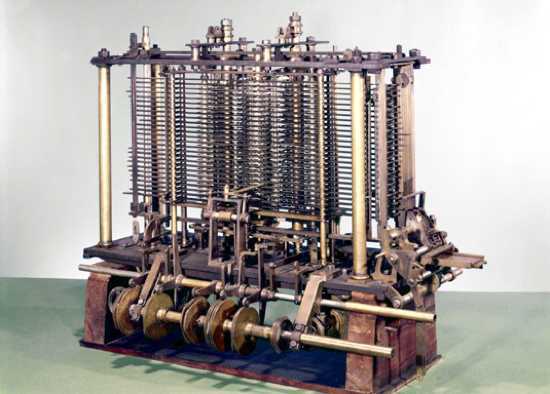 The first programmable computer was invented by British mathematician and scientist Charles Babbage in the 1820s. Although he is recognized as the inventor of the programmable computer, Babbage did not live to see the machine completed. Babbage began work on a mechanical computer he called the Difference Engine in 1822, working for more than ten years with government funding. The project was eventually abandoned after losing funding after the British government lost faith in the project after prolonged delays. The machine was built for the first time from Babbage’s original designs over 150 years later in 1989. After his work on the difference engine, Babbage went on to invent the Analytical Engine, a far more complex machine than the Difference Engine, it could be programmed using punched cards. The Analytical Engine, although not built in full until 2011 by British researchers, was the first ever working programmable computer, and was the first step in the history of computing as we know it. 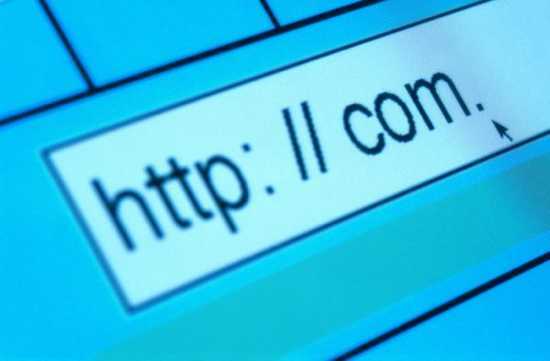 Not to be confused with the Internet (a global system of networked computers invented in the USA), the World Wide Web, invented by British computer scientist Tim Berners-Lee, is the system of interlinked hypertext documents accessed via the Internet. The World Wide Web is most commonly experienced as the system behind the concept of web pages and websites. Berners-Lee first proposed the concept of the World Wide Web in March 1989, later pitching it at CERN along with Belgian scientist Robert Cailliau. CERN then publicly introduced the project in December of 1990. The first website, info.cern.ch, went live at CERN on 6th August 1991. Interestingly, Berners-Lee, although realizing the potential for immense personal profit from his invention, chose instead to gift the idea to the world, requesting no payment. 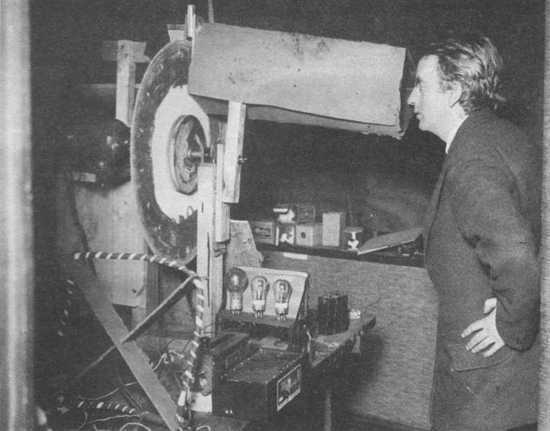 The world’s first publicly demonstrated television was invented by British inventor John Logie Baird in 1925. Logie Baird is also credited with the invention of the first fully electric color television tube. The first public demonstration of Logie Baird’s television was performed before members of the Royal Institution on 26th January 1926. He also later demonstrated the first color television on 3rd July 1928. Logie Baird’s television displayed a 30 line vertically scanned image at 5 frames per second, with later models improving the frame rate to 12.5 frames per second by the time of its first demonstration. Logie Baird’s invention paved the way for what is now nearly a century of work on the development of television technology, which remains one of the most influential inventions in history, allowing people all over the world to communicate via moving images. The first steam locomotive was invented by Richard Trevithick, a British inventor and mining engineer. Trevithick’s steam locomotive was built in 1804 in Pen-y-Darren in South Wales to carrying cargo. Trevithick sold the patents to the steam locomotive to Samuel Homfray. In one of the earliest public demonstrations, the locomotive successfully carried an impressive load of 10 tons of iron, 5 wagons and 70 men 9.75 miles between Penydarren and Abercynon in 4 hours and 5 minutes. Trevithick continued to work with steam locomotives for many more years until his death in April 1833. A full-scale working replica of his first steam locomotive was built in 1981 for the Welsh Industrial and Maritime Museum, later moving to the National Waterfront Museum in Swansea. 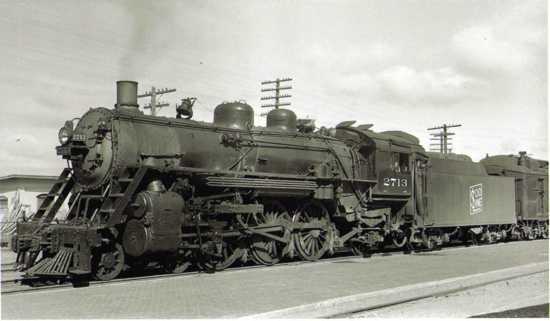 The locomotive is run several times a year along a short length of rail outside the museum. Charles Darwin was a British naturalist born in 1809. 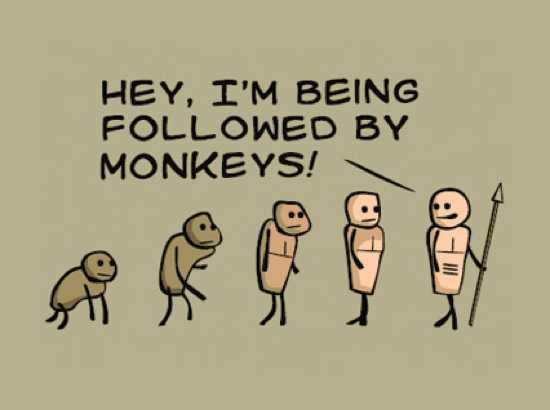 Darwin was the first person to propose the now popular theories of evolution, natural selection and common descent. After a 5 year voyage around the globe aboard the HMS Beagle, Darwin returned to Britain finding himself a celebrity in scientific circles following distribution of his letters to various scientists at home while he had been away studying geology aboard the Beagle. Darwin went on to be elected to the Council of the Geological Society, later moving to London to continue his work and join a circle of scientists which included Charles Babbage. Darwin formed his theory of evolution over much of his life, only publishing it in his later years in his book “On The Origin of Species” for fear of how the public would respond to what was, at the time, a highly controversial theory, since it proposed a means by which life developed on Earth without a God. Charles Darwin continued, despite controversy (and in some cases ridicule), his work until his death on 19th April 1882 from heart disease, likely brought on from years of illness, overwork and stress. 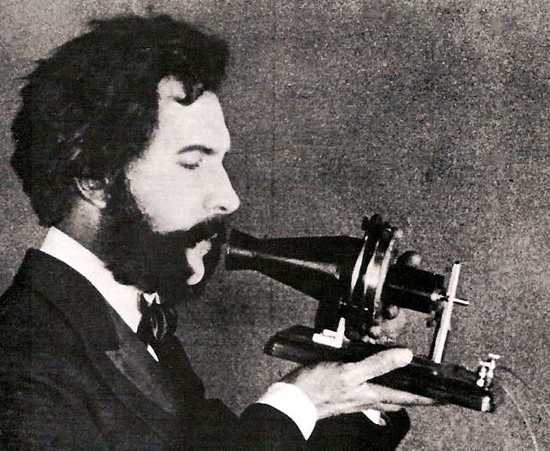 The telephone was invented by British inventor Alexander Graham Bell and patented in 1876. Bell left school at age 15, but maintained a keen interest in science and biology. Moving to London to live with his grandfather, Bell developed a love for learning and spent hours each day in study. Aged 16, he went to teach elocution and music at Weston House Academy in Moray, Scotland. A year later, Bell attended the University of Edinburgh, later being accepted into the University of London. His early experiments with sound began when he was taken to see a “speaking” automaton designed by Baron Wolfgang von Kempelen and built by Sir Charles Wheatstone. Fascinated by the machine, Bell purchased a copy of a book written in German by Baron Wolfgang von Kempelen and built a similar automaton with his Brother. Many years later, while working at Boston University School of Oratory, Bell became interested in technology to transmit sound. Leaving his job a the university, he made the decision to pursue his personal research on the subject. In 1875, Bell created an acoustic telegraph which he patented in March 1876 following a close race with American inventor Elisha Gray, whom accused Graham Bell of stealing the invention from him. The patent office ultimately ruled in Bell’s favor and he was granted the patent for the world’s first telephone. English is the second most widely spoken language in the world behind Mandarin. However, it is the official language of more countries worldwide than any other, and the most common second language globally. English is generally used as the intermediary language of choice at global events and international summits. 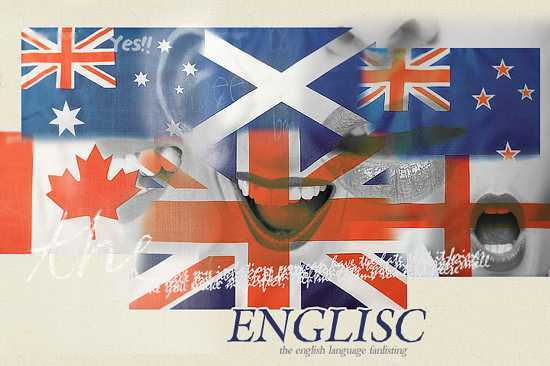 The English language is also the most far reaching language in the world, with native speakers as far spread as Australia, New Zealand, the USA, Canada and, of course, Great Britain, where the language was born. Every great speech in the long history of the English speaking world, every theory, paper, proposal and design too, share one common thing: the English language. That is why it must be Britain’s most influential invention.